Check-in is between 3:00 PM and 9:00 PM. If you would like to check-in earlier than 3:00 PM please give us a call before 11:00 AM on the day of your arrival so that we may make arrangements to accommodate your early check-in! Otherwise we would appreciate your cooperation by checking-in between 3:00 PM and 9:00 PM and checking out by 11:00 AM. This will allow us the necessary time to properly prepare for your arrival and insure that you will have the highest quality experience possible during your stay at the Inn. If you will be arriving after 9:00 PM, please call 505-758-1717 or 800-530-3040 by 9:00 PM for special instructions related to your check-in! 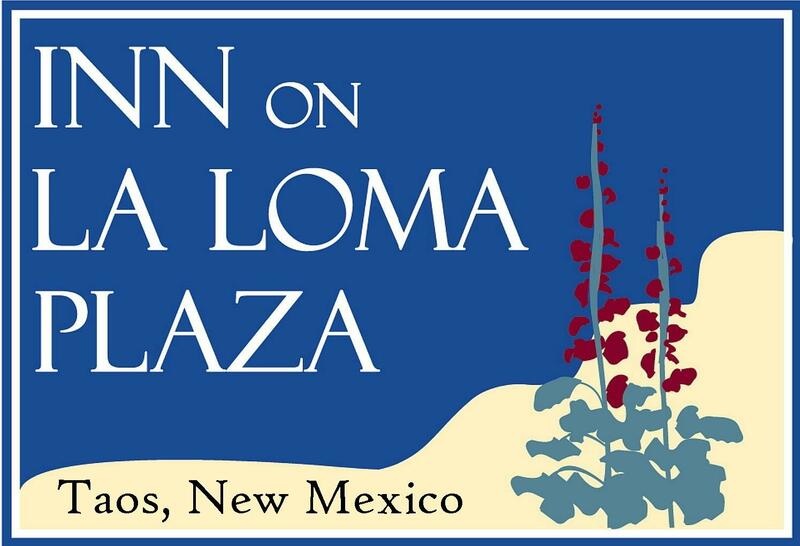 In order to connect phone calls to your room please have callers use 505-758-4826. VISA, MC, DISCOVER & AMEX accepted. Special arrangements need to be made for later check-ins or check-outs. and 9:00 PM and checkout between 9:00 AM and 11:00 AM! An advance deposit of the first and last night or one-half (1/2) the total amount of the stay, which ever is greater, is required at the time of booking! The balance is due upon arrival! Advance deposits are refundable less a twenty five ($25) dollar handling charge per room, if cancellation is made at least fifteen (15) days prior to arrival, or thirty (30) days prior to arrival for groups, holidays, and stays of five (5) nights or longer! A cancellation code # and refund will be issued provided the cancellation request is made before the specified cancellation time and date! Deposits are non-refundable for cancellations made after the specified cancellation time and date, unless we are able to resale your reserved dates! Guests are responsible for the entire reserved stay and will be charged for late arrivals, early departures and late checkouts! Due to the nature and size of this exclusive property, it is necessary to strictly adhere to the above policies!